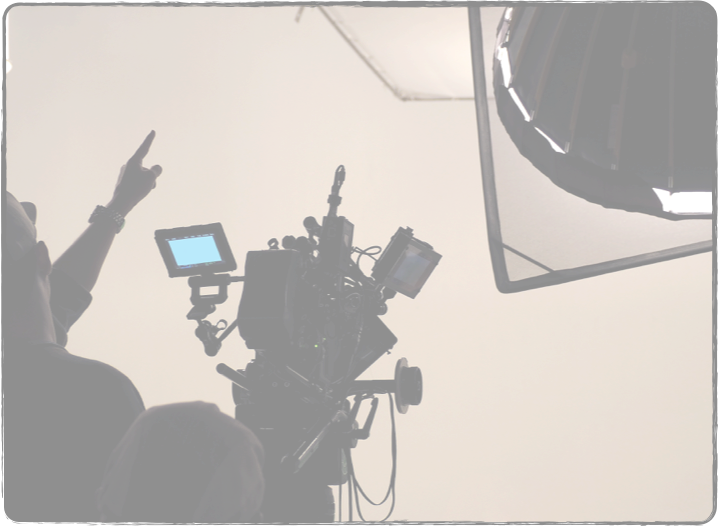 Experience quality film & video production that will satisfy your customers as well as your bottom line. The rules have changed. Quality production you can be proud of will now allow you to keep your arm and your leg. Call for a quote or drop us an email.